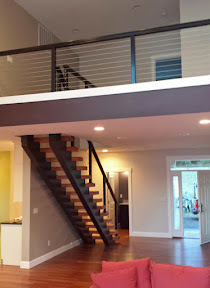 Finding the right railing for a new staircase, loft, or other indoor area can be difficult. 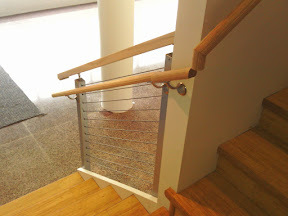 Most traditional railings take up and break up space. 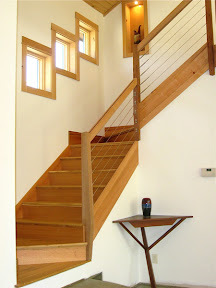 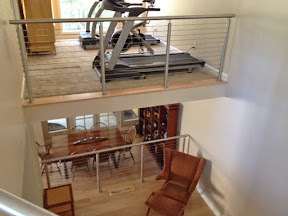 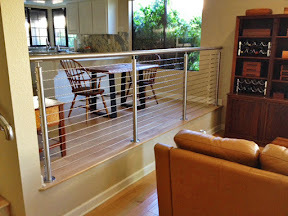 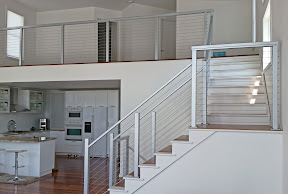 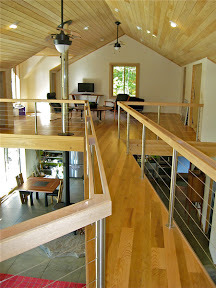 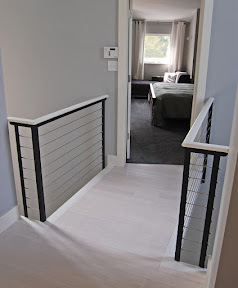 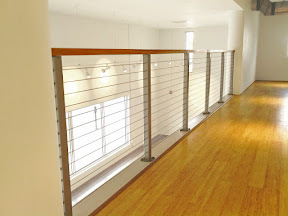 The minimal design of a cable railing system instead keeps your layout open and expansive. 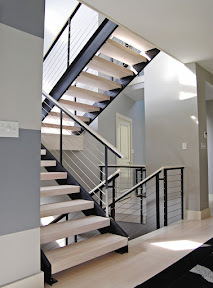 Offered in a variety of color, material, and shape options, you'll be sure to find the perfect system for your home. 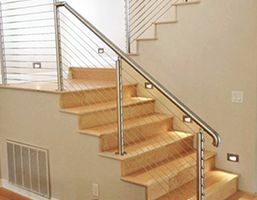 Even if you already have a frame in mind, fill it with our marine-grade stainless steel cable infill and fittings for a stylish and near-invisible end result. 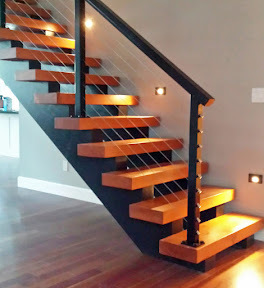 Send us a Quote Request now for free design and order assistance or browse the shop categories listed at the bottom of the page.